Paradise Palms: Racquet Club Estates in Palm Springs. 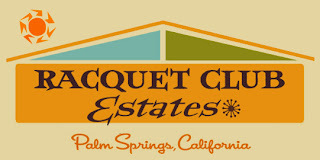 Racquet Club Estates in Palm Springs. This neighborhood in Palm Springs was a lot like ours a few years ago. Quite a few homes have been restored to their former glory. This is very inspiring.